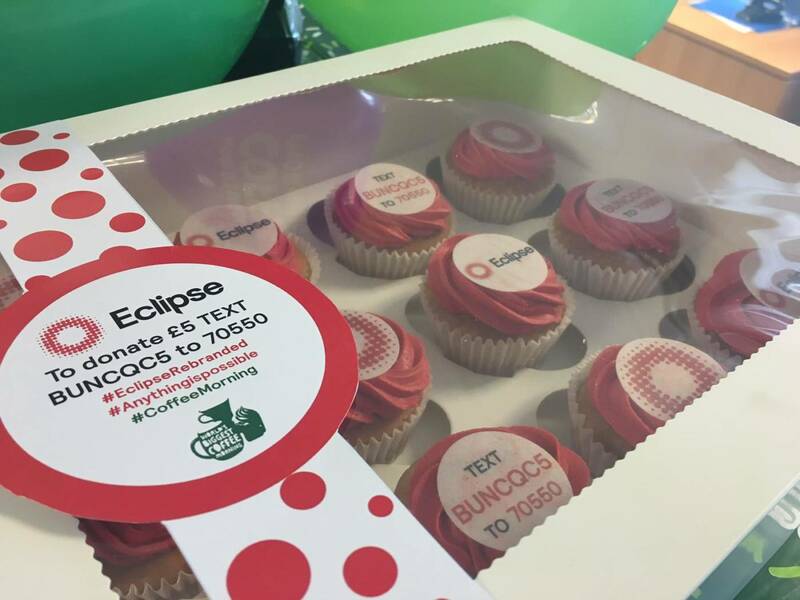 Eclipse supported The World’s Biggest Coffee Morning, Macmillan’s largest fundraising event, by dropping off cakes to event professionals as part of a drive to donate to the charity. Creative and technical production company Eclipse has today unveiled a bold re-brand to highlight the evolution of the business as it marks its 30th year of trade. Building a successful creative technical production company is impossible without having the right people to push it forward. As Eclipse celebrates 30 years in the business we look at how our amazing staff go above and beyond every day and support one another to make anything possible.